For most people, the lens of one or both eyes eventually gets cloudy, causing blurry vision. This condition is called a cataract. More than half of Americans develop cataracts or have had surgery to correct a cataract by the age of 80, according to the National Eye Institute. 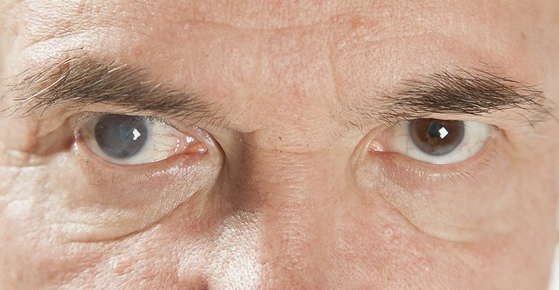 You might develop a cataract in one or both eyes, but it does not spread from one to the other. Cataracts progress over time. If your vision is adequate, glasses or contact lenses might suffice to address your early-stage cataract and slightly impaired vision. However, if blurred vision is making you a dangerous driver, affecting your independence or compromising your ability to do the things you love, it might be time for cataract surgery.